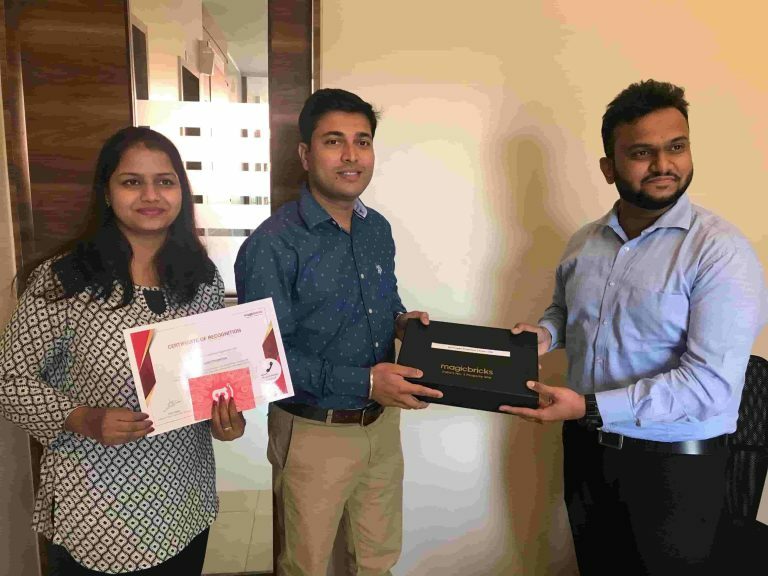 Sai Tirupati Greens, Tirupati Group is honored to receive recognition from Magic Bricks in the category of Rapid Caller. 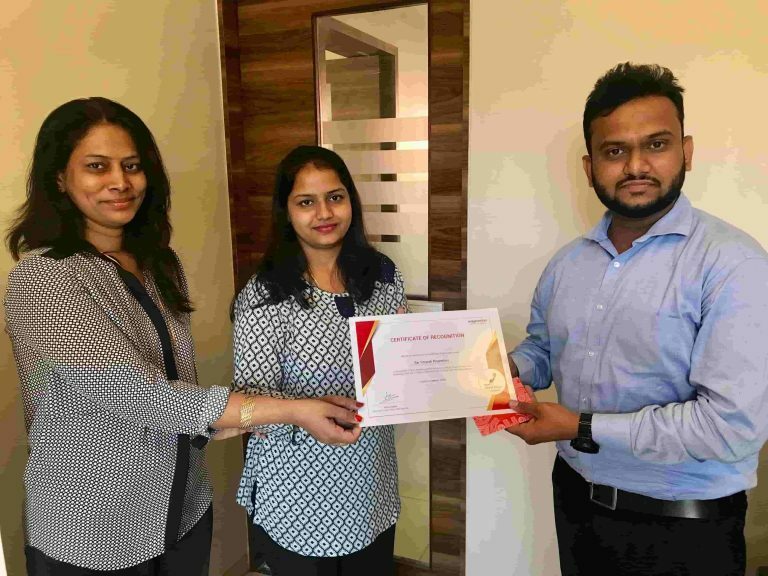 We are one of the 7 developers in Pan India Level to receive this honor. Our team is our strength which add on value to our group. 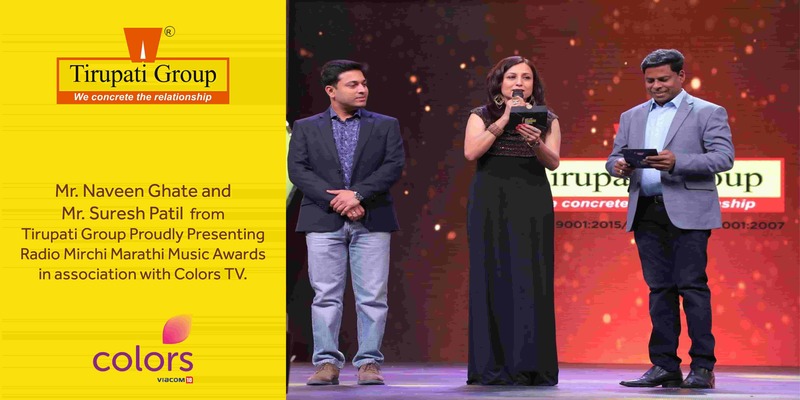 Tirupati Group Proudly Presenting Radio Mirchi Marathi Music Awards in association with Colors TV.